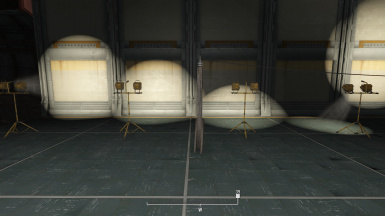 Restored "working" vault lights. 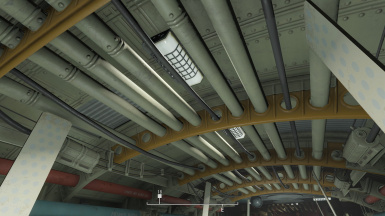 These lights, rad-scanners and turrets turn on after the lockdown is over. 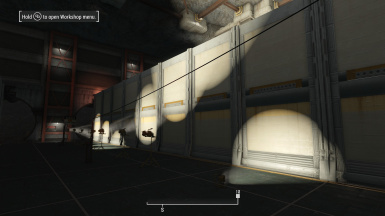 Added 1.18 MTM-Construction light package to both main files. 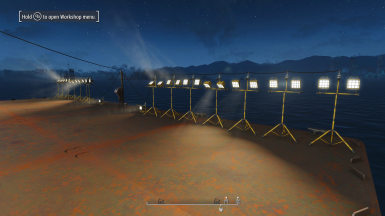 Added 1.16 MTM-Construction light package to both main files. 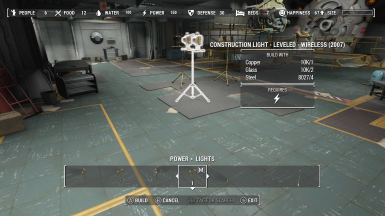 Added 1.15 MTM-Construction light package to both main files. 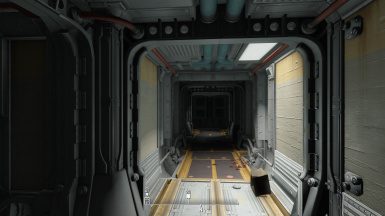 Rebuilt pre-combined meshes. 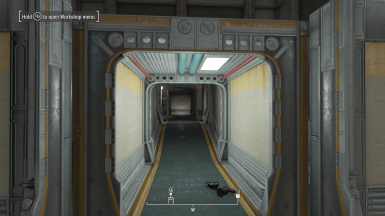 This is to help performance and correct issues with trying to place workshop items in the vault entrance area. 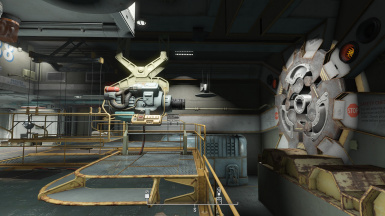 Moved added ambient light closer to the klaxon light above the workbench, also changed its color to mach the klaxon light. 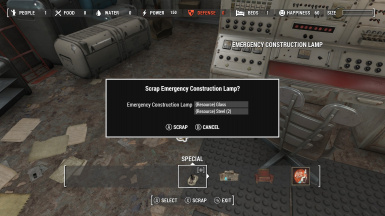 The two emergency construction lights now turn off after lockdown. 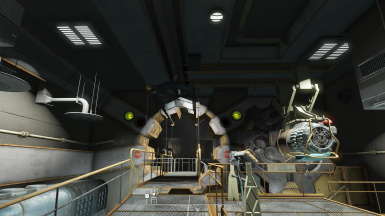 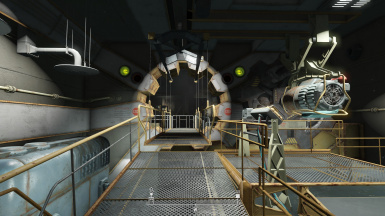 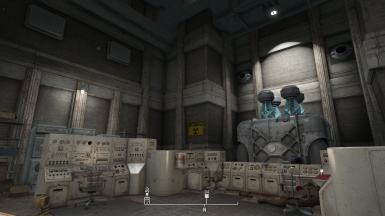 Location by the workbench and reactor room. 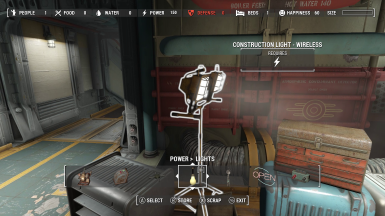 The lights can be scraped. 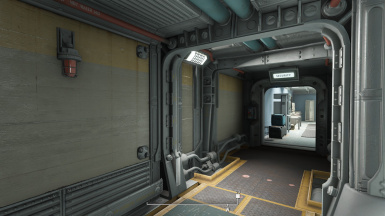 This also adds two more pre-combined mesh overrides for a total of 17. 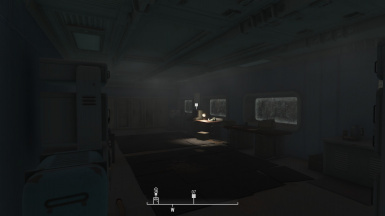 Increased fov on two lights for better spread. 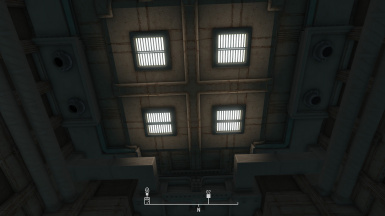 Added these lights to lighten up a few of the darker areas. 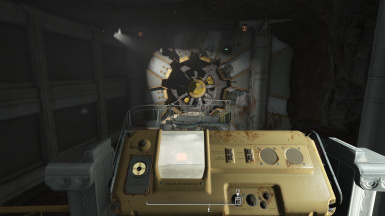 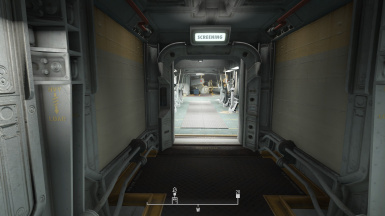 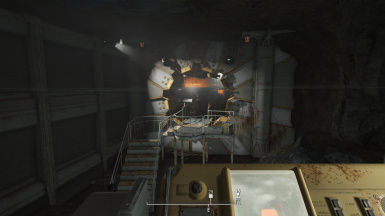 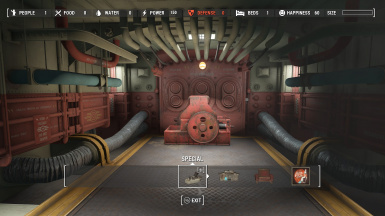 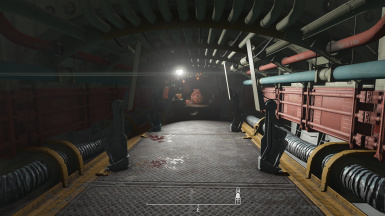 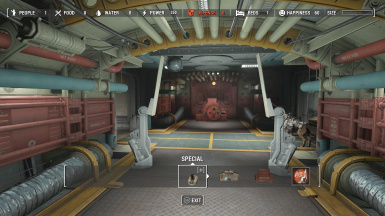 Changed turret AI and health to avoid "accidents"
In vault 88 when you first start the quest the normal lighting, rad-scanners and (added) turrets are disabled. 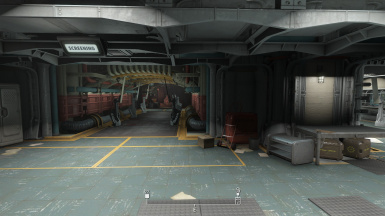 Once the lockdown is over there are many nonfunctional lights and rad-scanners. 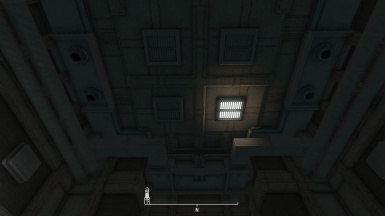 I have restored "working" vault lights and added a few. 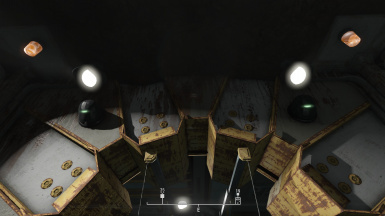 These lights, rad-scanners and (added) turrets turn on after the lockdown/low power mode is over. 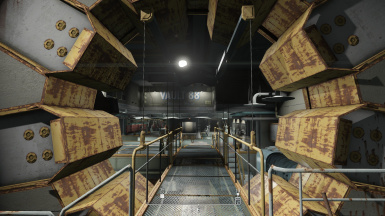 Version 1.7+ have rebuilt pre-combined meshes. 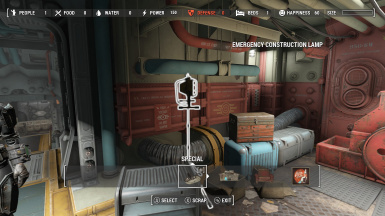 This is to help performance and correct issues with trying to place workshop items in the vault entrance area. 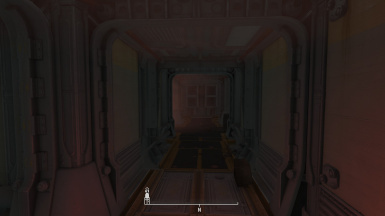 If this causes issues for you I would suggest using 1.63 and below. 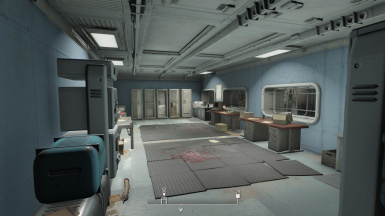 For those older versions you should use a mod like Place Everywhere . 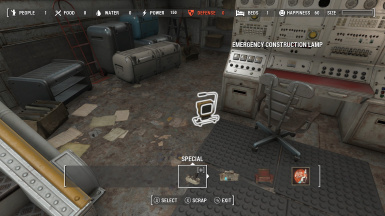 Or exit the vault, disable the mod, start game back up and go in to the vault and place your item. 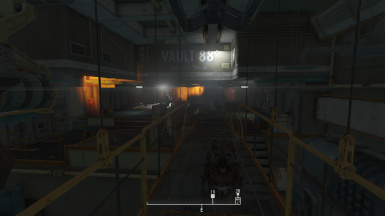 Then exit the vault again and re-enable the mod. 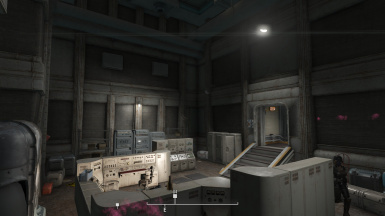 No unnecessary edits, but there are more light sources. 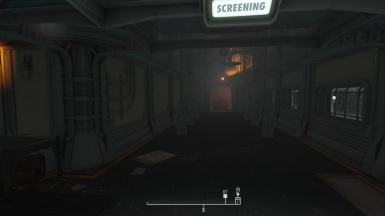 You might get a small fps drop. 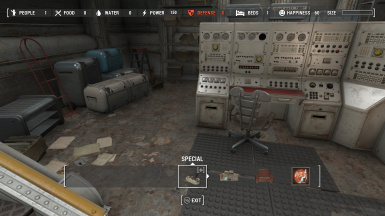 I did notice a similar drop using workshop placed items to restore the same area. 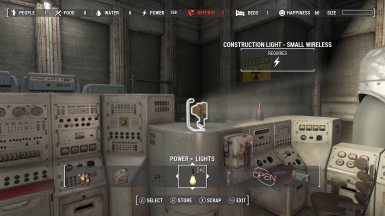 The two construction lights also turn off after the lockdown is over. 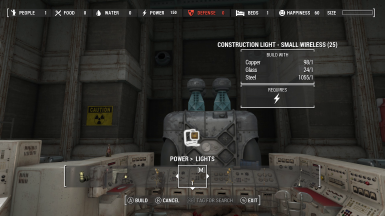 Both can be scraped and have buildable replacement versions. 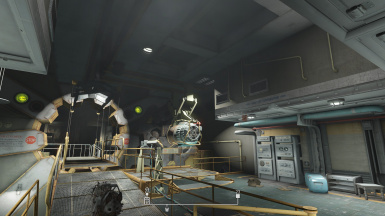 Location by the workbench and reactor room. 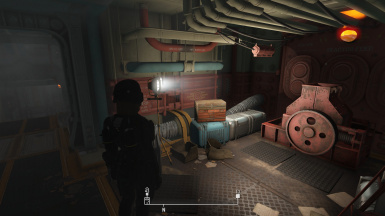 May conflict with other Vault 88 cell edits. 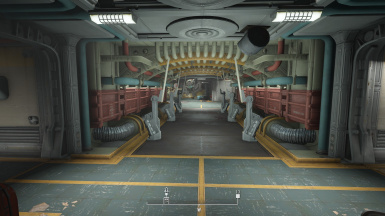 Place this after the other cell edits otherwise some of the lights will flicker and/or be off. 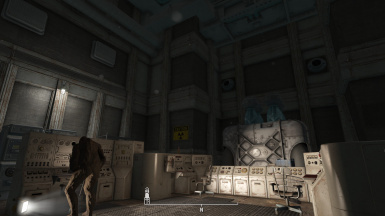 If this interferes with your other mod, this mod can be easily merged into your other mod. 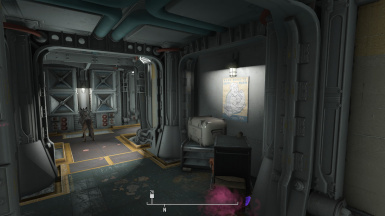 Works for a new play-though, pre-existing save and after you have Vault 88 up and running. 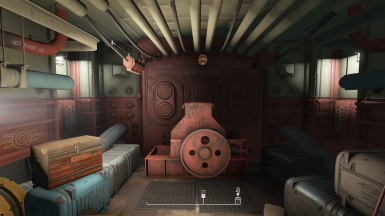 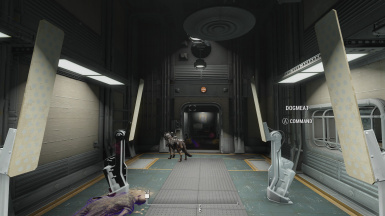 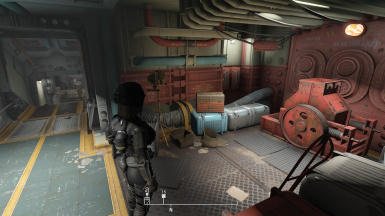 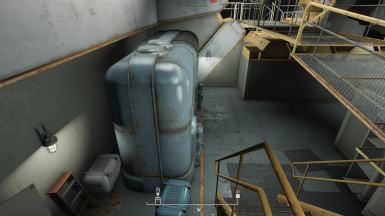 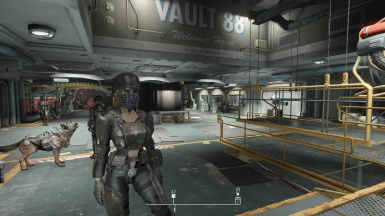 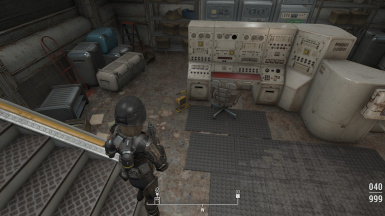 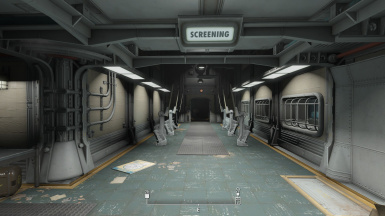 Make sure you are not in Vault 88 when you install this mod. 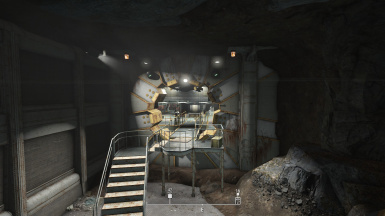 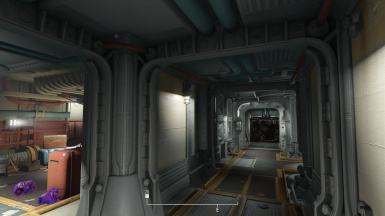 2 - Lights, Rad-scanners, Turrets and Vault Door announce. 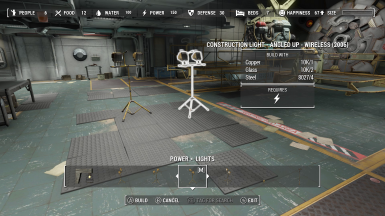 Optional: MTM - Construction Lights Wireless, adds sixteen workshop buildable lamps. 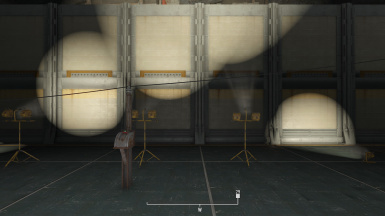 Two small and fourteen large, all are wireless. 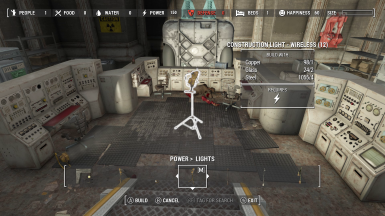 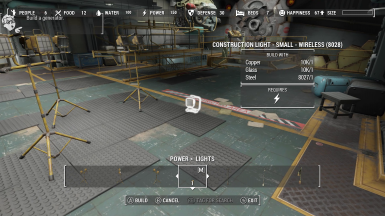 Main file 1.63+ includes craftable wireless construction lights. 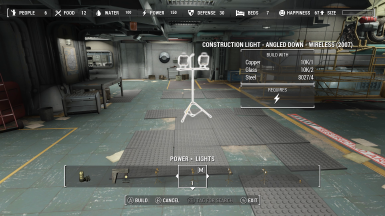 Optional: MTM - Construction Lights Wired, adds sixteen workshop buildable lamps. 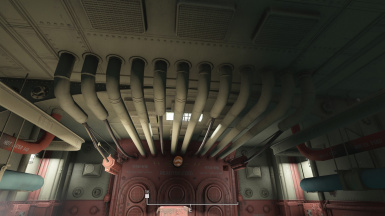 Two small and fourteen large, all are wired. 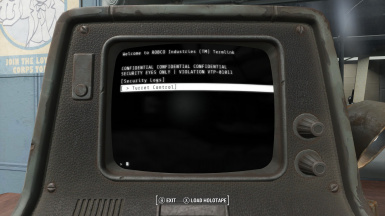 Optional: Use the main file or this one, don't use both at the same time. 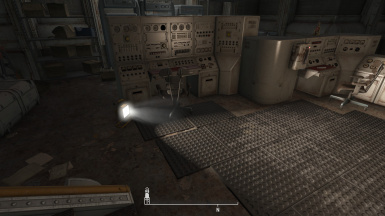 Version 1.2 - The two construction light stay on, Has less light sources, 15 pre-combined mesh overrides.